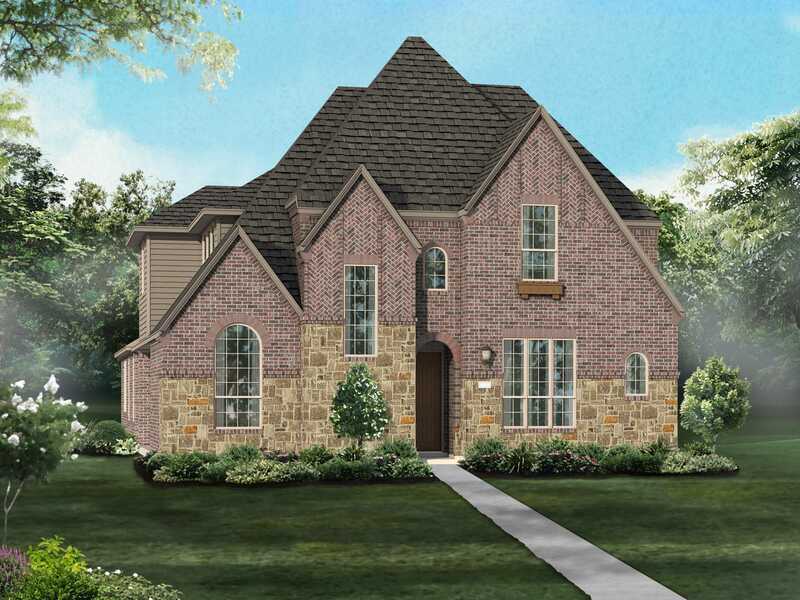 This boutique master-planned community of 163.5 acres is nestled in a coveted Frisco location, minutes from shopping, dining , work centers, and fun. Kick back and relax in the stunning Prairie House amenity center with its resort-style pool, kids splash pad and playground. Or go for a stroll along the landscaped trails, pocket parks and acres of greenspace. Acclaimed Prosper ISD schools and an abundance of amenities are just part of what make Prairie View such an extraordinary place to live.